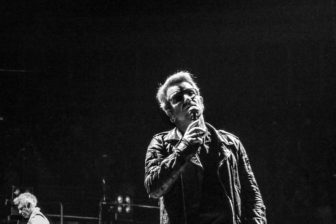 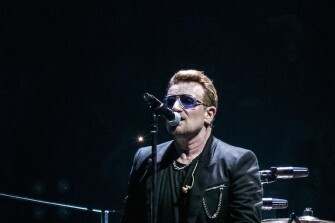 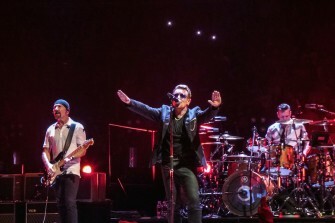 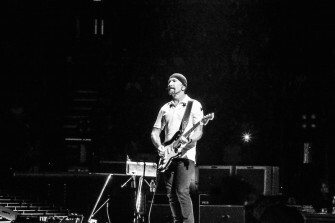 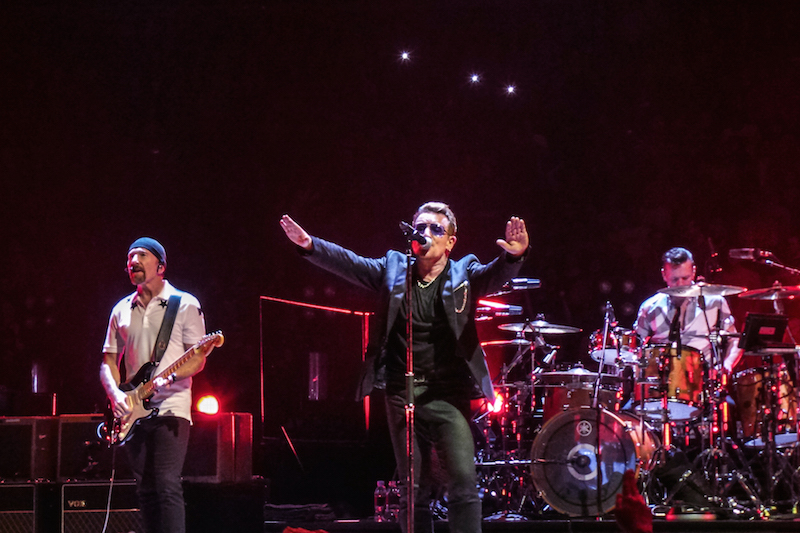 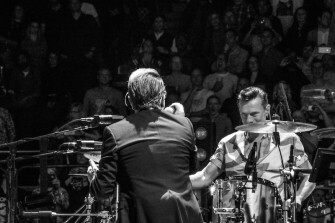 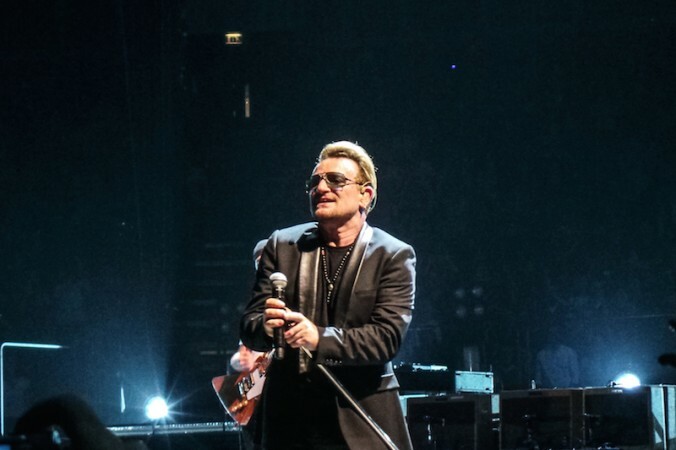 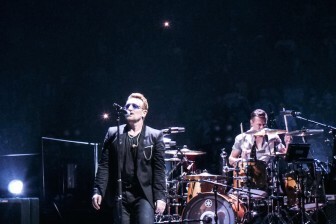 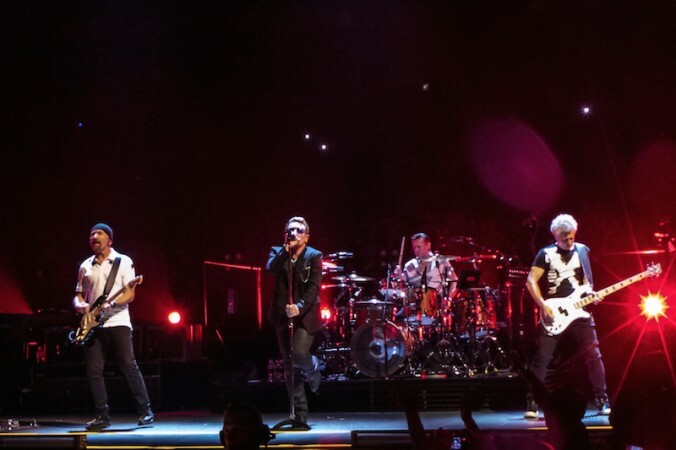 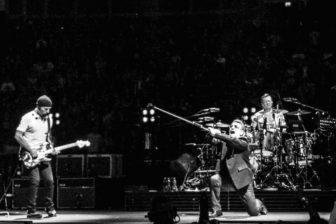 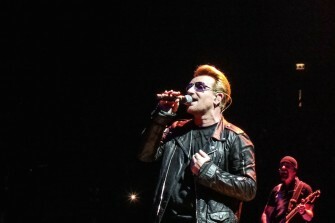 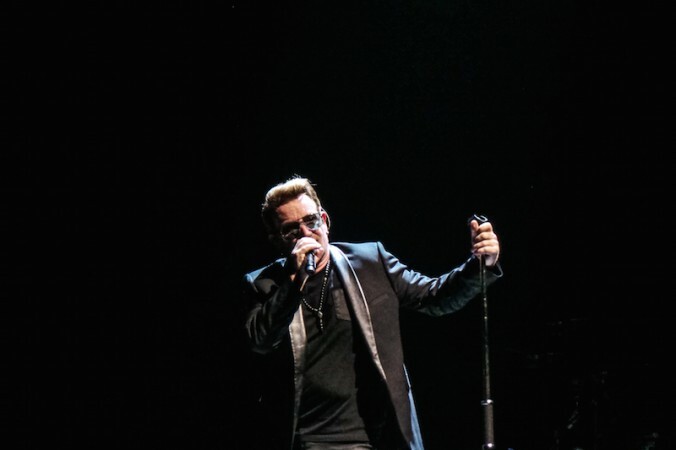 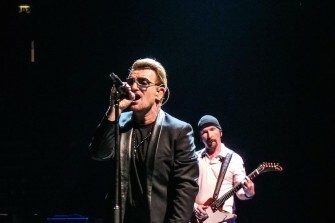 U2 bring their most intimate tour in ten years to the world’s largest indoor venues, stopping in London for six nights to confirm their status as a legendary rock band. 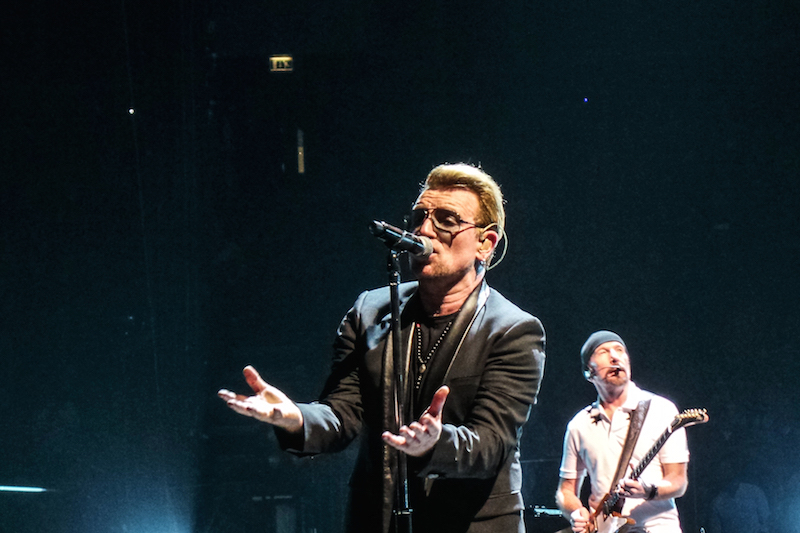 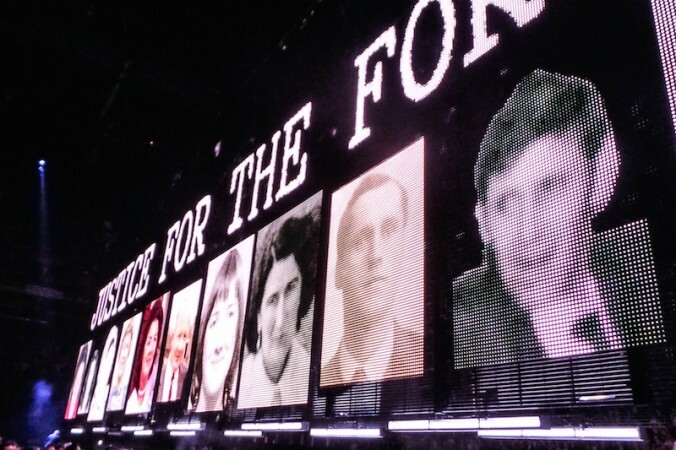 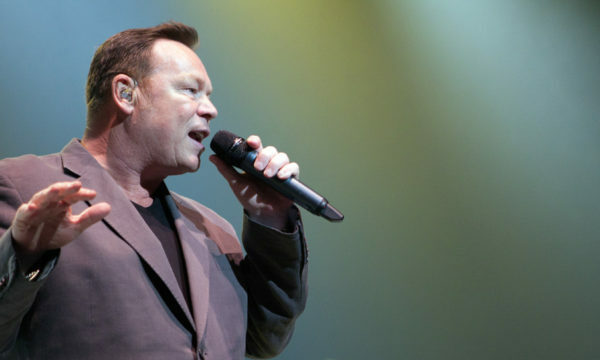 With timeless hits, political speeches and humanitarian messages, the Irish four-piece entertains the O2 Arena for over two hours of show. 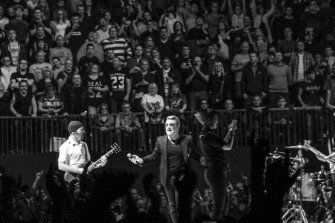 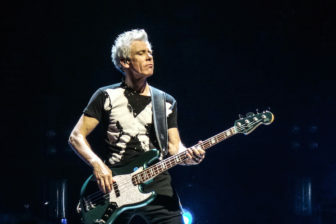 The production is planned to the finest detail to keep the audience as close as possible to the band: two stages connected by a runway ensure the most equal experience for each spectator and all the speakers hang from the ceiling so that there are nearly no obstacles to the view. 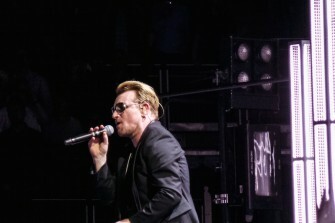 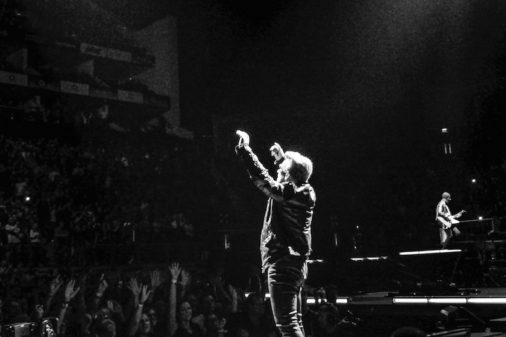 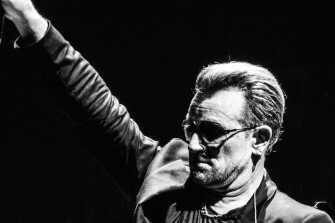 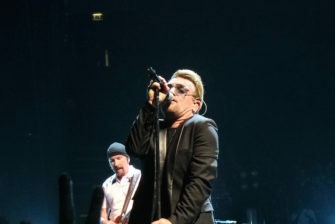 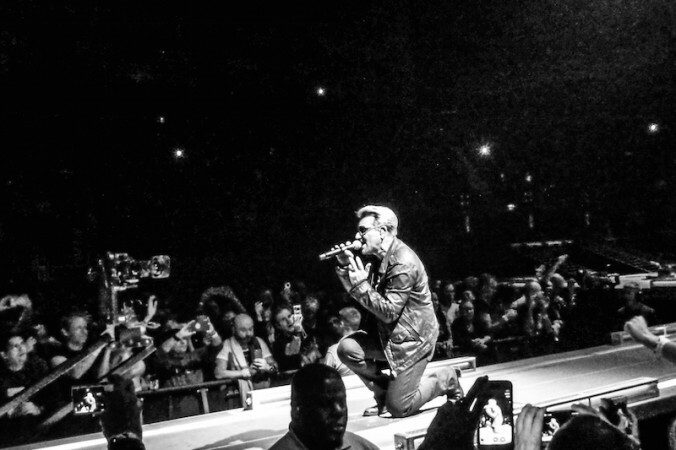 When Bono takes the stage he looks out of control, wildly miming animal-like gestures. 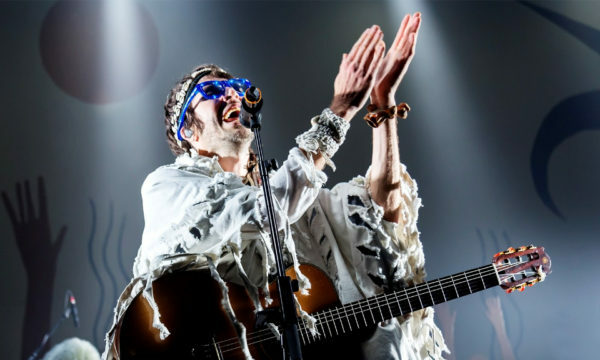 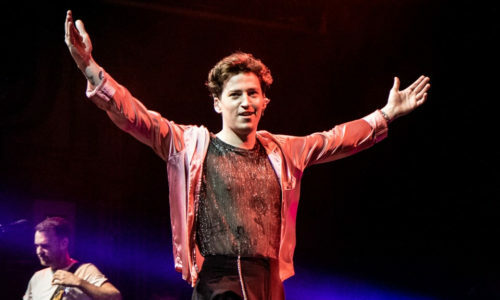 He tosses water onto the front-row fans – even spitting it directly from his mouth, to their delight – and throws bottles into the middle of the crowd. 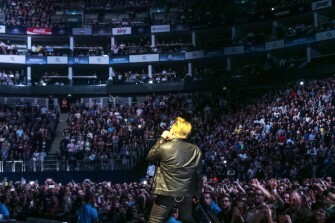 More hooligan than singer. 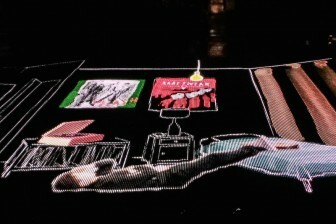 The setlist is divided into three acts: Innocence, Experience and the encore. 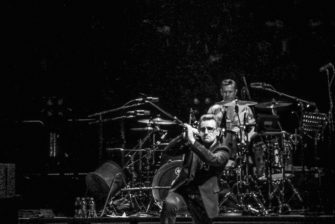 Starting off with The Miracle (of Joey Ramone), the beginning of the concert is rockier and drier, focused on the Irish roots of the band. 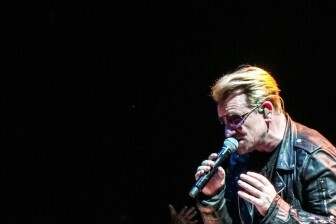 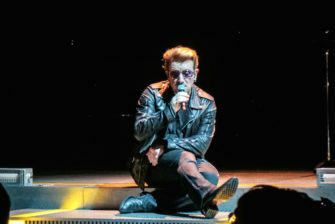 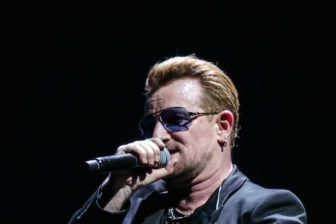 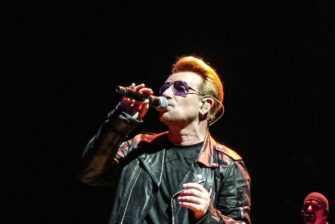 Bono tells the public about the influence on his music of his mother Iris’s death, who passed away when he was 14, as he introduces Iris (Hold Me Close). 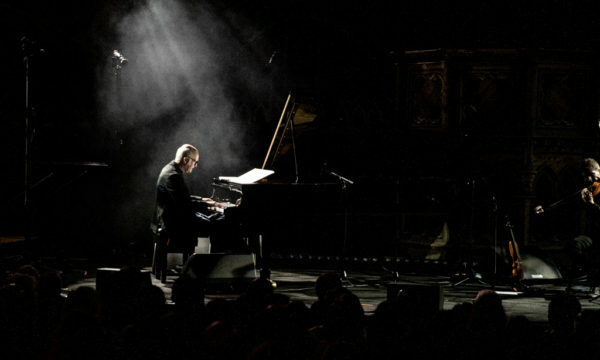 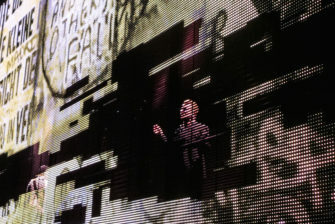 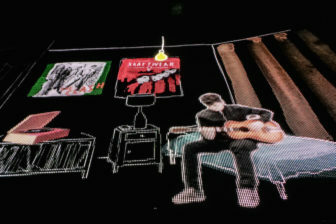 On the huge iMax-size double-sided screen that cuts the arena lenghtways, an animation shows the young frontman penning his first love song in his bedroom, surrounded by vinyls and a Kraftwerk poster; he recounts that it was an attempt to impress his at-the-time crush Alison Stewart (now his wife), “I’m still working on that one”. 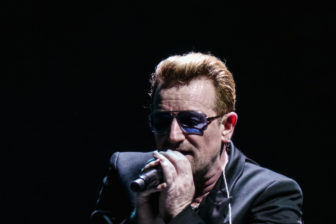 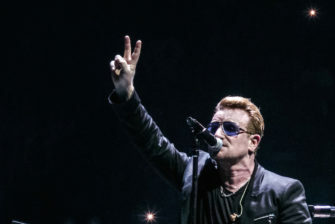 Bono’s alleged tabloid-cover affairs contrast with his one-true-love romantic tale, yet another contradiction in the realm of half-truths for which his public image is criticised for. 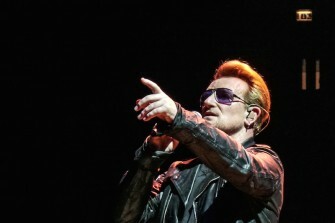 Fan favourites Vertigo, I Will Follow and Sunday Bloody Sunday are the highlights of Innocence. 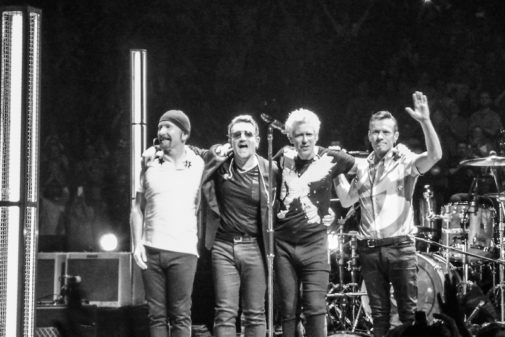 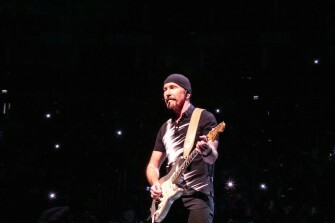 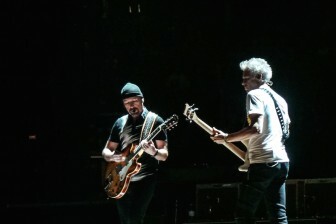 Part two Experience is more about the years of the success of the band; Invisible, Elevation and Sweetest Thing are just an appetiser, the real U2 are about to hit the 15,000-strong audience with a mind-blowing triple: Where the Streets Have No Name, Pride (In the Name of Love) and With or Without You. 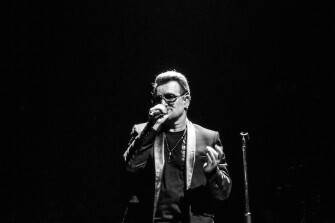 One closes the encore bringing another ovation to the count. 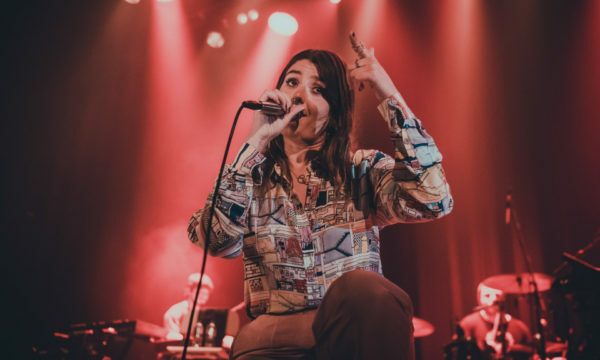 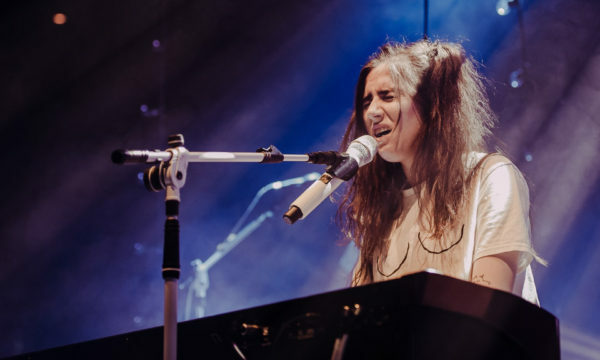 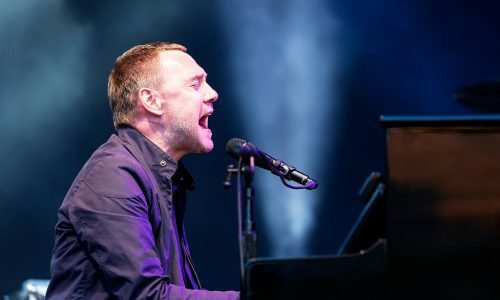 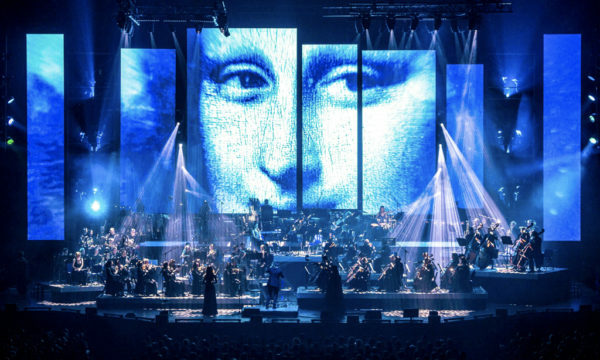 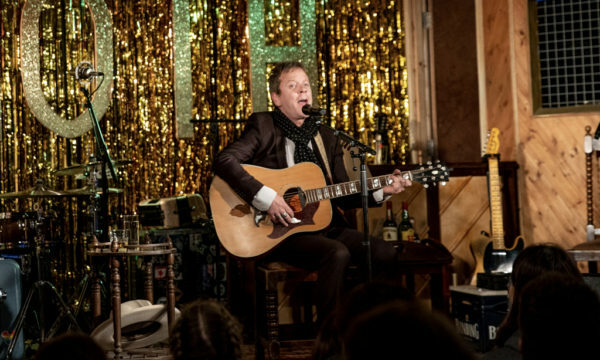 It’s a big a show, neither gratuitous or meaningful, it lies there in the middle of nay and aye, but the songs are incredibly good and it does what it says on the tin. 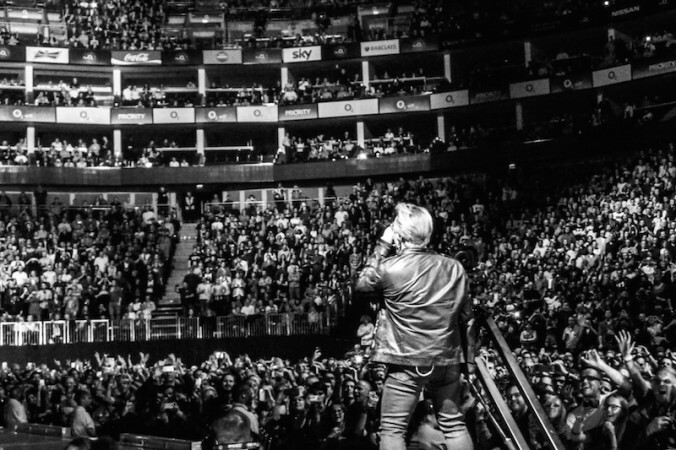 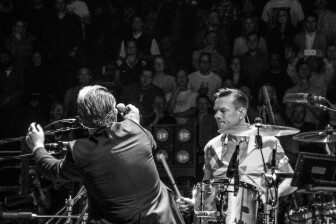 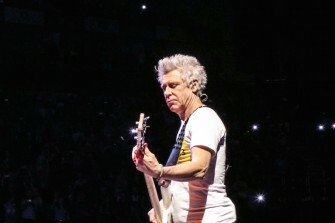 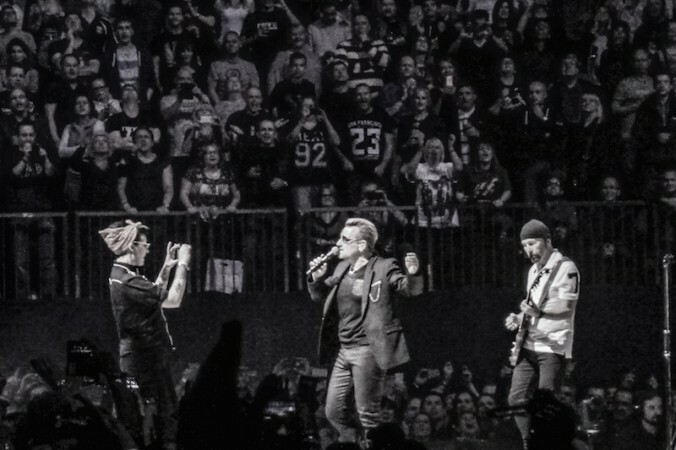 For further information about U2 and future events visit here.